…I must say I’m pleased with the album. It’s good. I’m not ashamed of it and am ready to stand by it. Rather than think of it as a masterpiece, I prefer to look at it as a little gem. .. The lyrics are filled with abstract yet vivid images, and the album primarily uses the metaphor of love and relationships as battlegrounds (“There Is a War,” “Field Commander Cohen”). Cohen is clearly singing from the heart, and he chronicles his relationship with Janis Joplin in “Chelsea Hotel No. 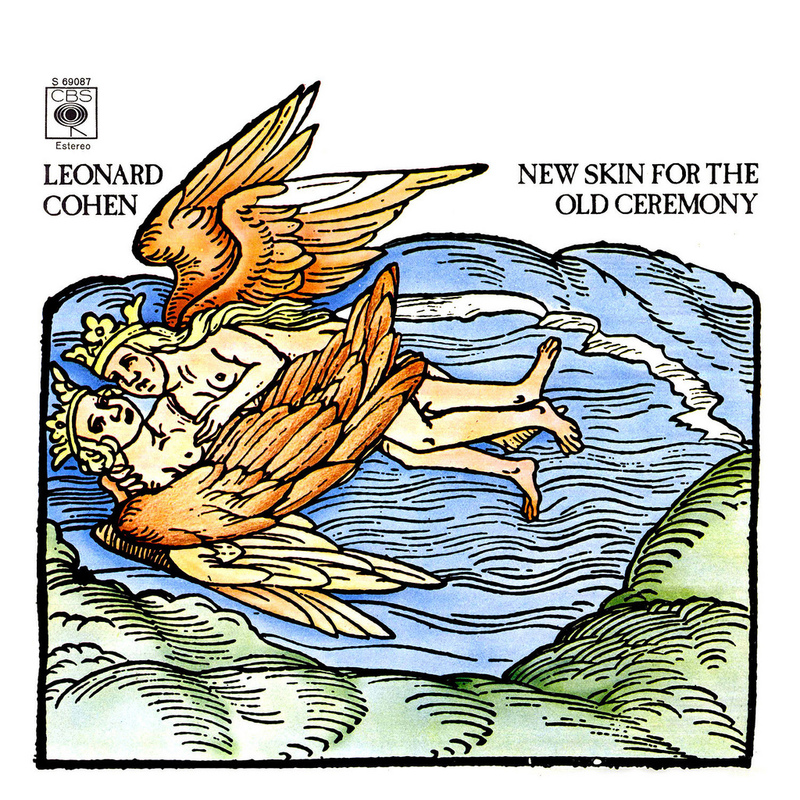 2.” This is one of his best album..
New Skin for the Old Ceremony is the fourth studio album by Leonard Cohen. On this album, he begins to evolve away from the rawer sound of his earlier albums, with violas, mandolins, banjos, guitars, percussion and other instruments giving the album a more orchestrated (but nevertheless spare) sound. The album is silver in the UK, but never entered the Billboard Top 200.
why don’t you come on back to the war, it’s just beginning. The original cover art for New Skin for the Old Ceremony was an image from the alchemical text Rosarium philosophorum. 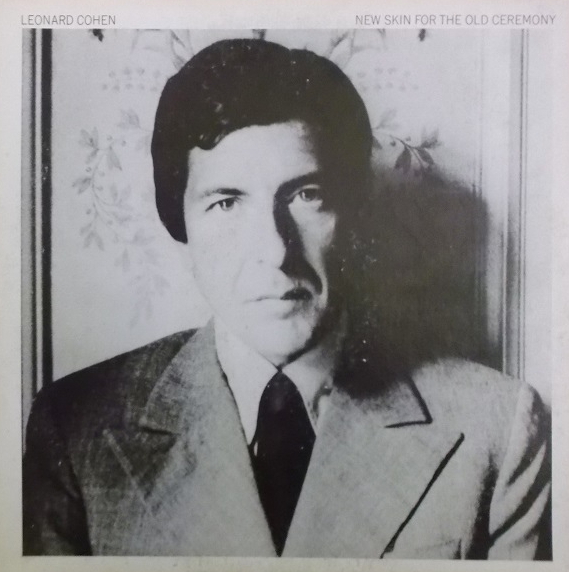 The two winged and crowned beings in sexual embrace caused his U.S. record label, Columbia Records to print one early edition of the album minus the image substituting instead a photo of Cohen. The image originally came to public attention in C.G.Jung‘s essay, The Psychology of The Transference (2nd ed.1966) where it is held by Jung to depict the union of psychic opposites in the consciousness of the enlightened saint. The sexual embrace as a symbol for this condition of psychic unity is also found frequently in Tibetan thangkas (sacred paintings). 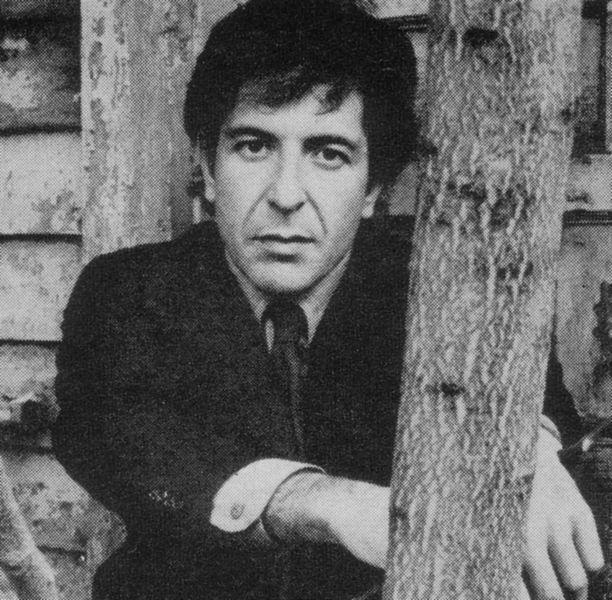 All songs written by Leonard Cohen.